Your tour start from Beijing. Be transferred from Beijing hotel to South Beijing Railway station for Express C train at about 8 am to Tianjin. There is no guide on the train. After 30 minutes train ride, the train arrives at Tianjin Railway Station. Local guide will meet you there at the exit holding a sign with your name on it. 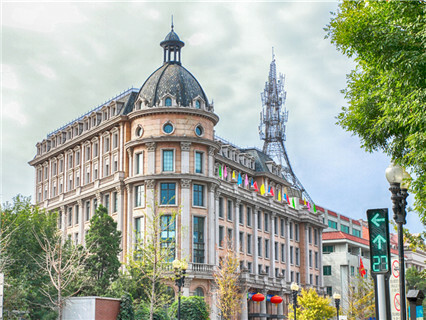 First you will explore the Five Great Avenues, which has earned a reputation as a "World Building Exposition", a truly unique cityscape in Tianjin City, together with over 230 buildings of all kinds from the architecture of Britain, France, Italy, Germany and Spain, as well as over 50 houses ever been lived by celebrities and colorful architecture style range from the Renaissance, Greek, Gothic, Romantic, Eclectic, and Carson. 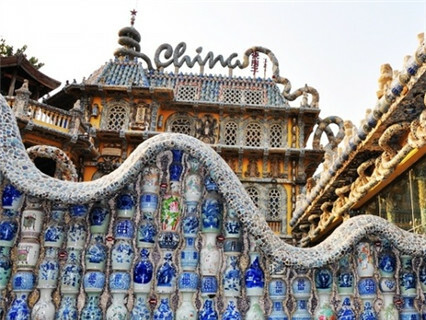 Then visit the famous Porcelain House, which is decorated with more than 400 million pieces of ancient Chinese ceramic chips and over 13,000 ancient Chinese porcelain vases, plates and bowls. It is one of a kind. Have typical Chinese lunch at noon. 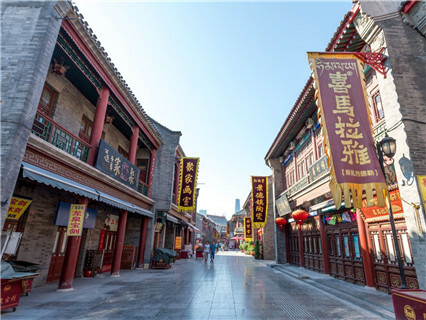 Then head to the Ancient Cultural Street. 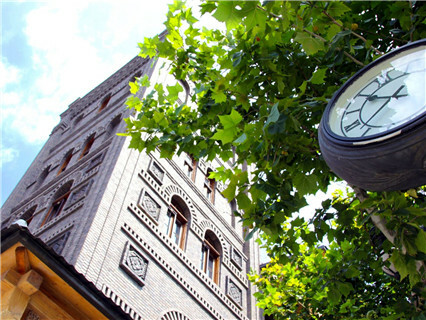 There will be art galleries, traditional handcrafts shops, antique stores and etc, where you can enjoy local culture. 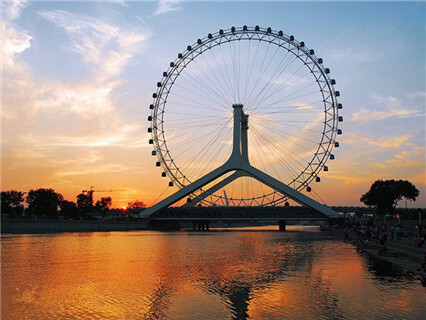 After that, view Tianjin Eye from the outside, which is a 120-metre (394 ft) tall giant Ferris wheel built above the Yongle Bridge, over the Hai River in Tianjin. 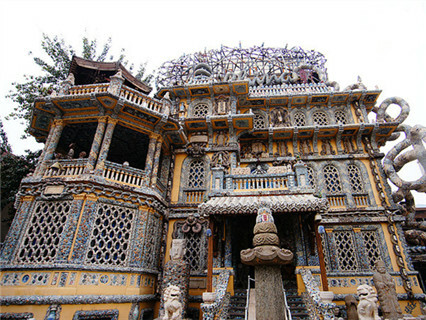 After the tour, we will transfer you back to the railway station for Express C Train to Beijing. 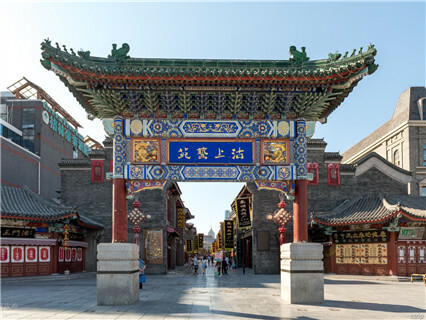 Beijing: Upon arrival, be met at exit of railway station in Beijing and transported to your hotel. Round-trip bullet train tickets between Beijing and Tianjin(second class seat). Tips for tour guide and driver. 2. When you get off the express C train in Tianjin Railway Station, please follow the people in your train to walk out through the channel and find our guide with a sign posted your name at the exit. 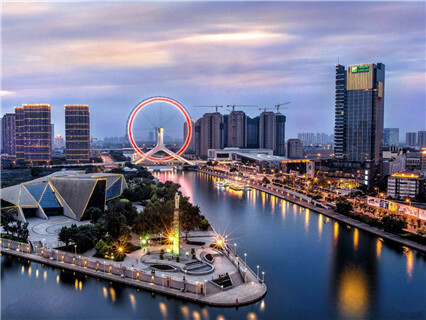 Reply : Thanks for sending email to chinatuor.net.We can book 1 day tour (Beijing to Tianjin, round trip, Culture Street) and arrange vegetarian lunch for you, it's no problem. Could you tell us your hotel information? Have you booked hotel already?Looking forward to your soon reply.